If you find this penny, pick it up! Online bank Ally has hidden 100 custom pennies “in plain sight” as part of its #AllyLuckyPenny promotion. 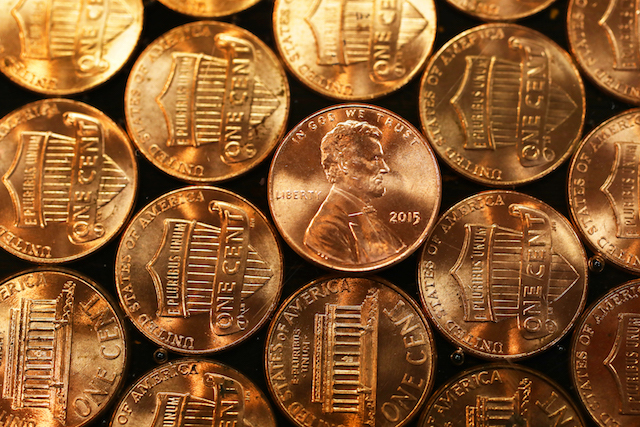 At first glance, they look just like normal pennies, but they actually sport Ally’s logo instead of Lincoln’s head. And if you find one, you could cash it in online for $1,000! 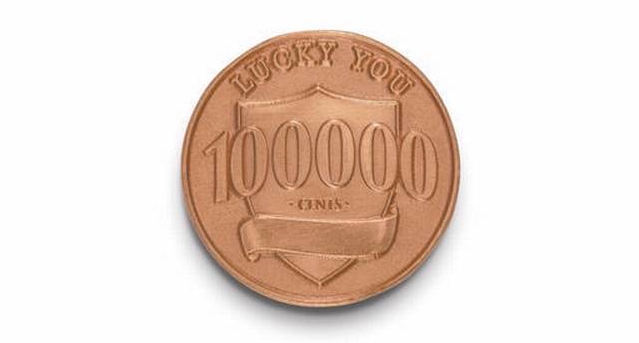 The company dropped 10 lucky coins in each of 10 cities: New York City, Washington, D.C., Chicago, Charlotte, Miami, Denver, Austin, San Diego and Los Angeles. Not sure where to start looking in your city? Ally dropped hints for each city via Twitter and Facebook, where it will also answer questions from penny sleuths. If you ask nicely, Ally might even tell you how many lucky pennies are left in your city. How hard are the clues? New York, for instance, may have Ally pennies in a park honoring the fourth U.S. President. In Denver, the penny drop might be near a place that makes you think of bad breath. Not every penny has a clue attached, and Ally removes clues from the Lucky Penny site once the penny in question has been found. As a Washington, D.C. resident, I’m excited about this challenge, but also totally stumped. When I wrote this post, Ally hadn’t posted any D.C.-specific clues, and the obvious spots to drop a penny in D.C. are endless. On the way to President Lincoln’s Cottage in Northwest D.C. Throw me a bone, Ally. Throw me a thousand bones. The history major in me can’t take the suspense, and I’m getting a crick in my neck from looking at the sidewalk so studiously. The contest runs until Dec. 31, 2016. This penny saved could be worth way more than the typical penny earned! Your Turn: When’s the last time you picked up a penny? Lisa Rowan is a writer and producer at The Penny Hoarder. She moves to St. Petersburg, FL, in three weeks and is going to be very upset if she doesn’t find a lucky penny before then.